Basil Rathbone. 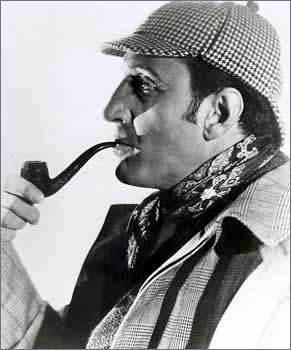 Basil rathbone as Sherlock Holmes in The Houdn of the Baskervilles, 1939. Wallpaper and background images in the Sherlock Holmes club tagged: sherlock holmes baskervilles rathbone basil holmes sherlock.